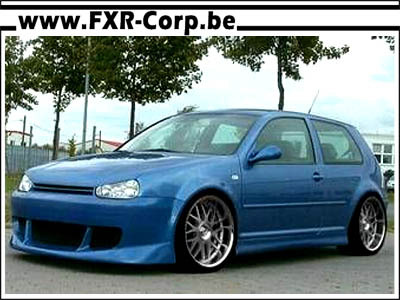 Kit complet Golf 4 Design S3 REMISE DE 180 € ! 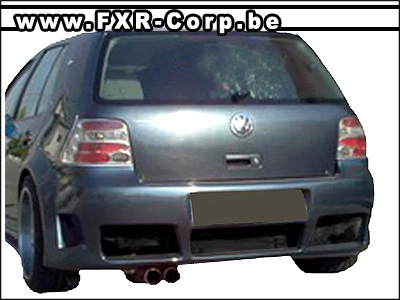 Kit complet Golf 4 AGRESSOR REMISE DE 118 € ! 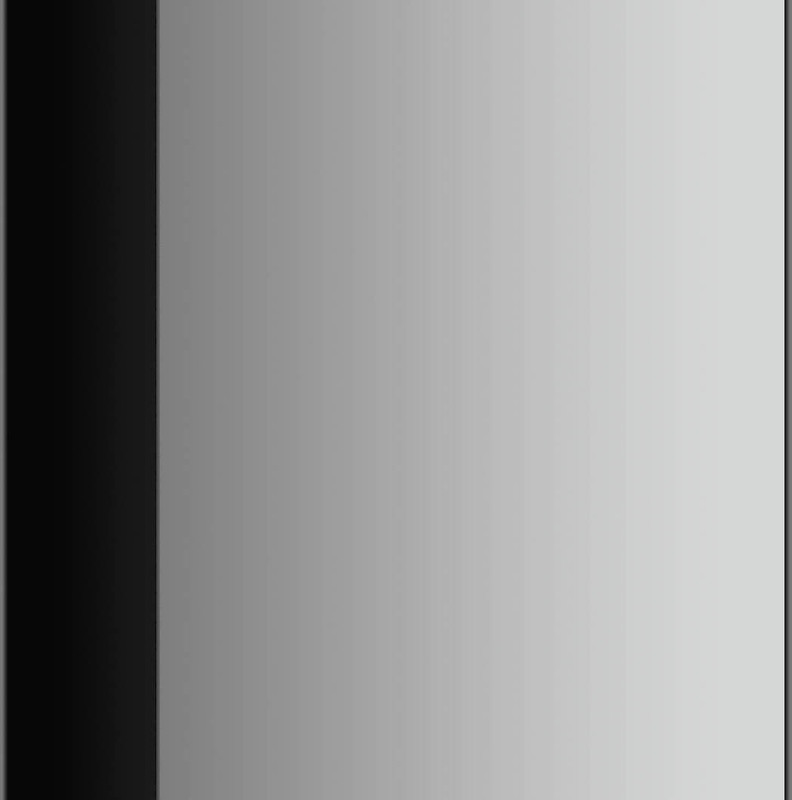 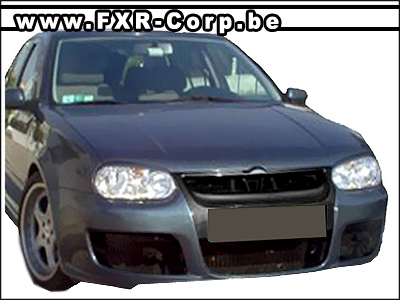 FRAIS DE TRANSPORT INCLUS ! 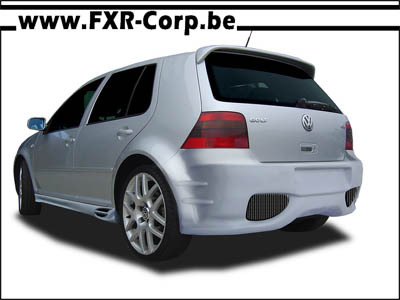 Kit complet Golf 4 G5-T REMISE DE 236 € ! 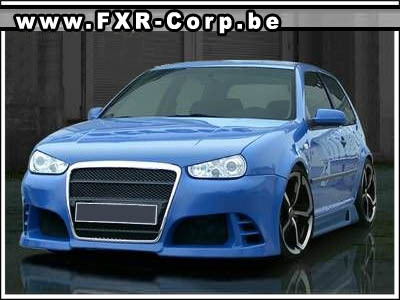 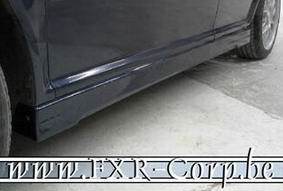 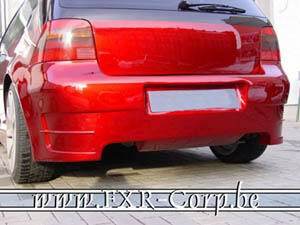 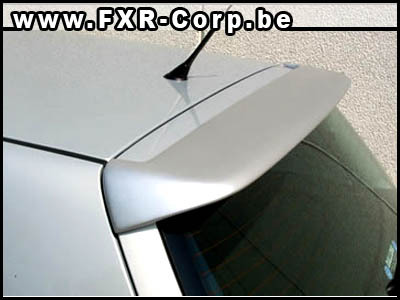 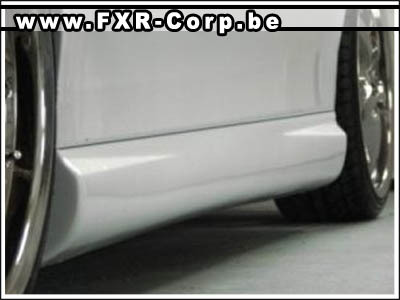 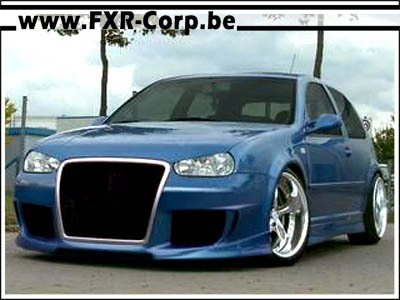 Kit complet AUDI-EXTREME REMISE DE 128 € ! 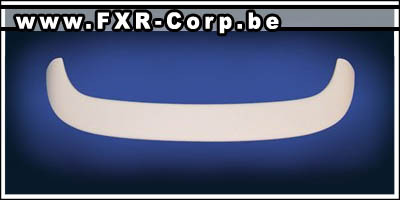 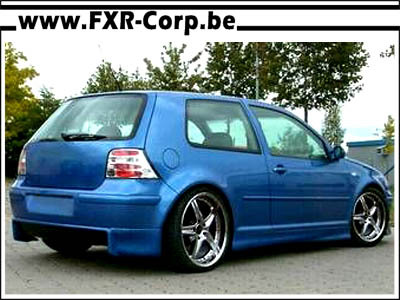 Kit complet Golf 4 AD-LIGHT REMISE DE 132 € ! 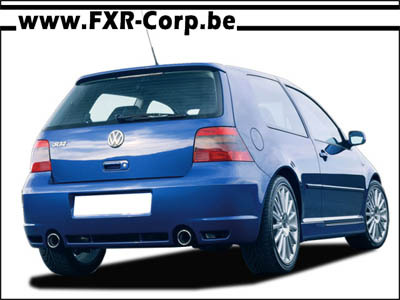 Kit complet SWITCH Golf 4 REMISE DE 118 € ! 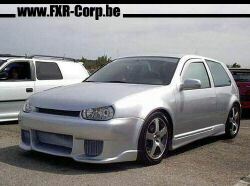 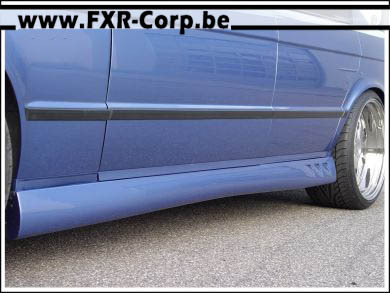 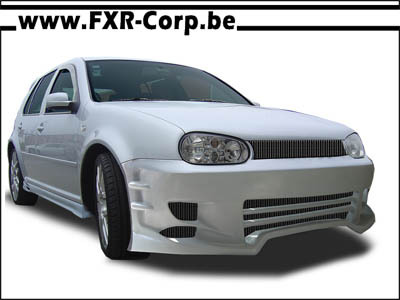 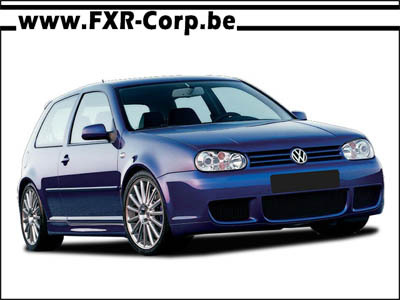 Kit type Golf 5 GTI (hors option) REMISE DE 188 € ! 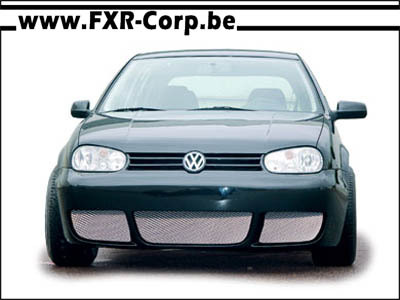 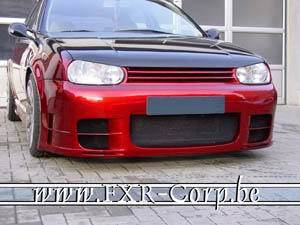 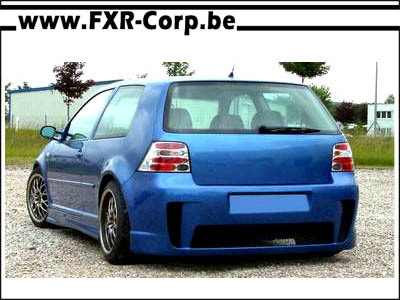 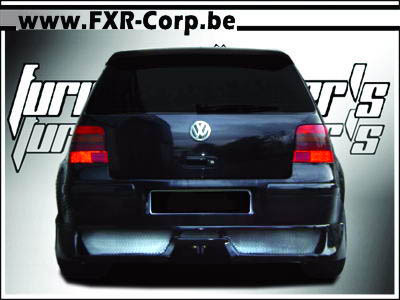 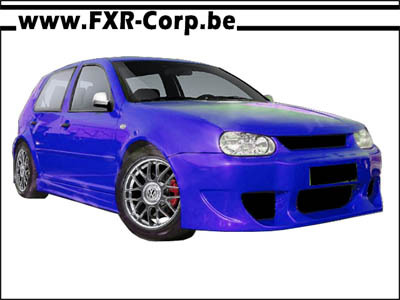 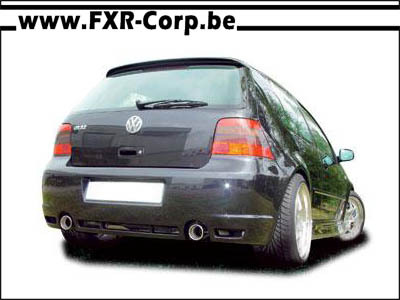 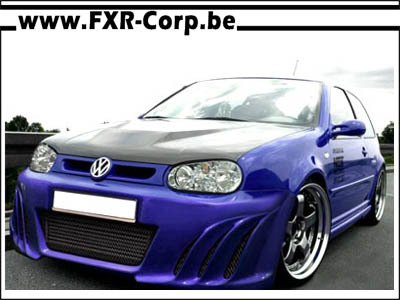 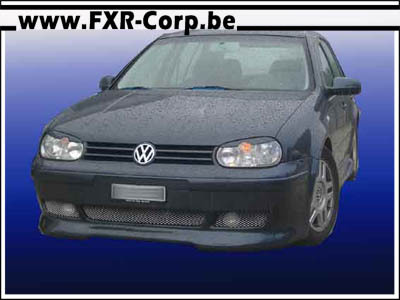 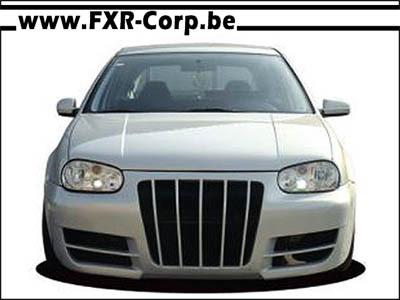 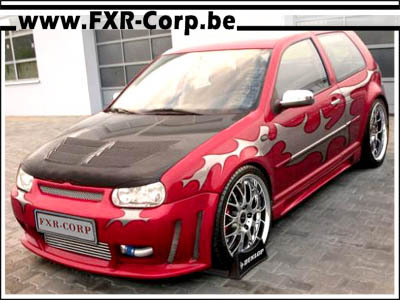 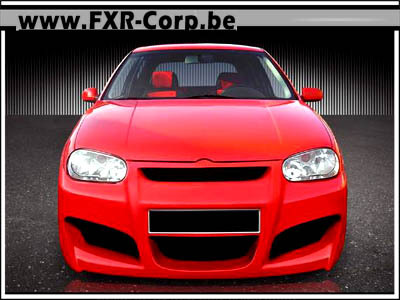 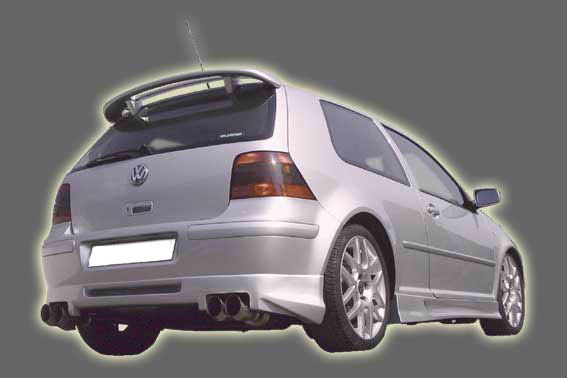 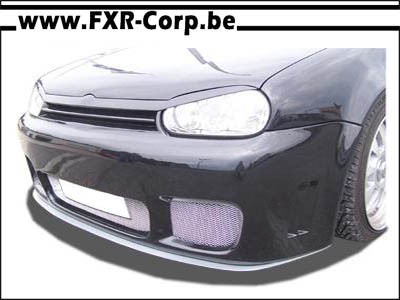 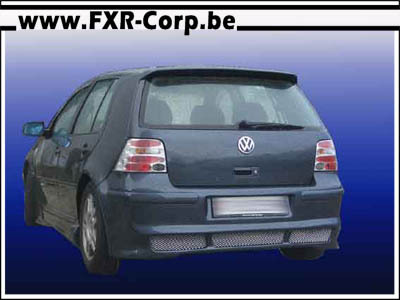 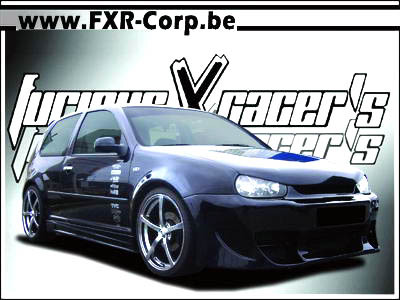 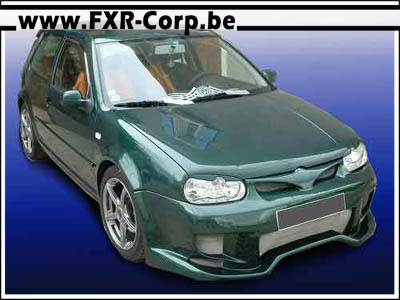 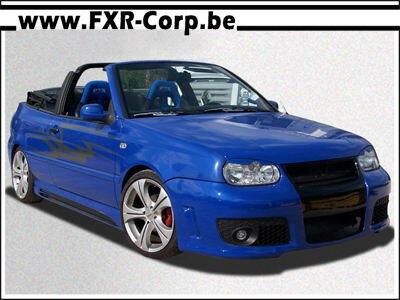 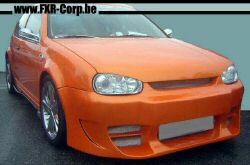 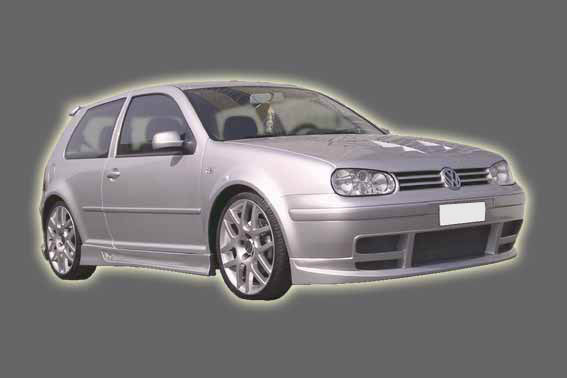 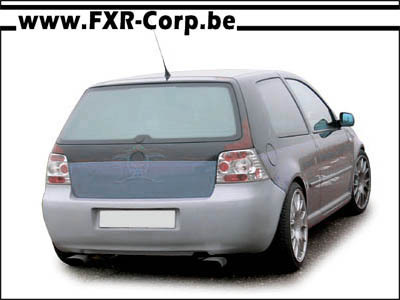 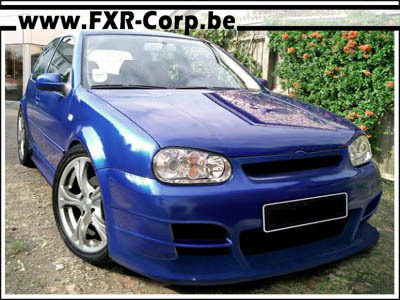 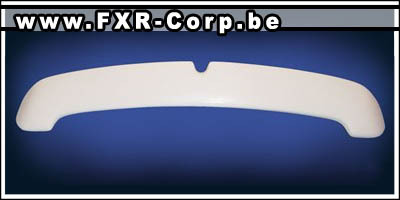 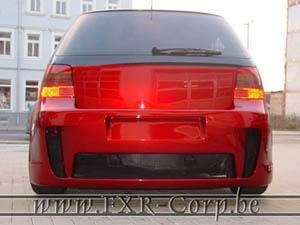 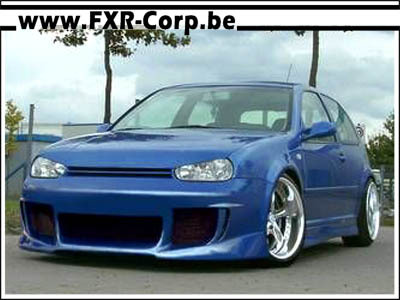 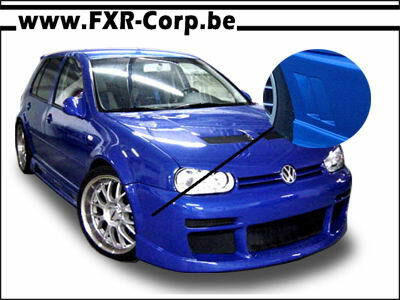 Kit complet design R32 Golf 4 REMISE DE 110 € ! 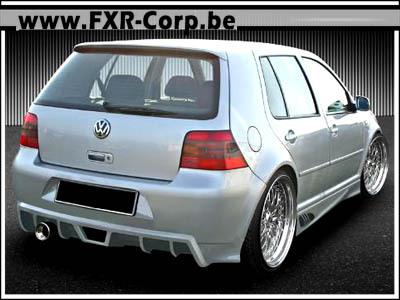 Kit complet Golf 4 JAILS REMISE DE 117 € ! 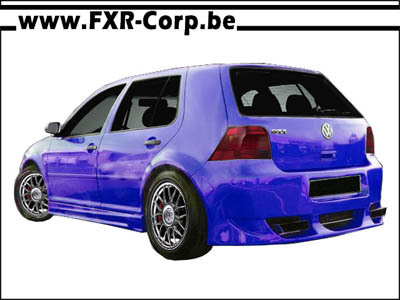 Kit complet Golf 4 RAZOR REMISE DE 116 € ! 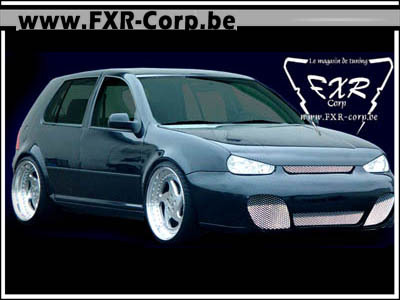 Kit complet Golf 4 SOBRIA REMISE DE 113 € !